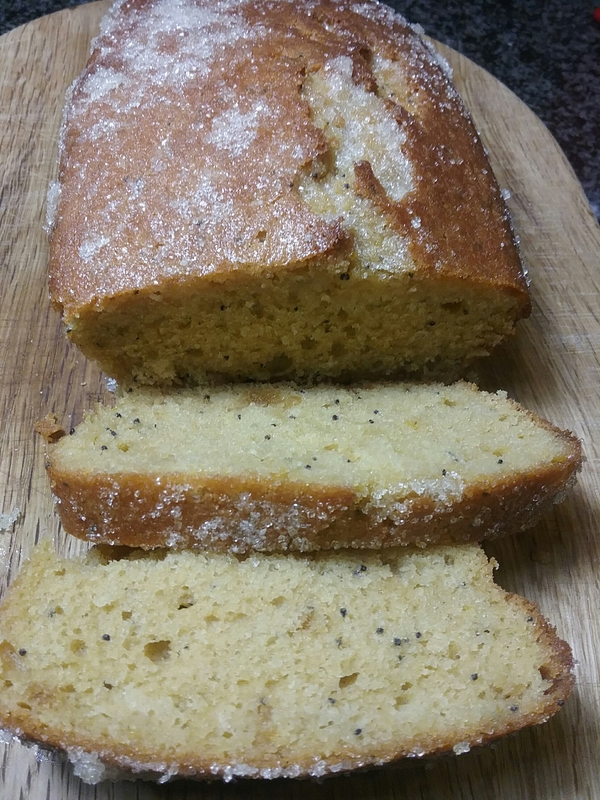 Lemon and poppy seed gf cake | Jo's food bites. Put all of the ingredients for the cake (except lemon juice, rind and poppy seeds) in to a bowl and mix well. Add the lemon rind, juice from half a lemon and poppy seeds and combine. Put mixture in to the prepared tin and bake for about 35 mins – until skewer is clean. Whilst the cake is still hot and in the tin spoon the lemon/sugar mixture all over the top of the cake. Once cool, remove the cake from the tin. Not thought about guest posts…how would we go about it?